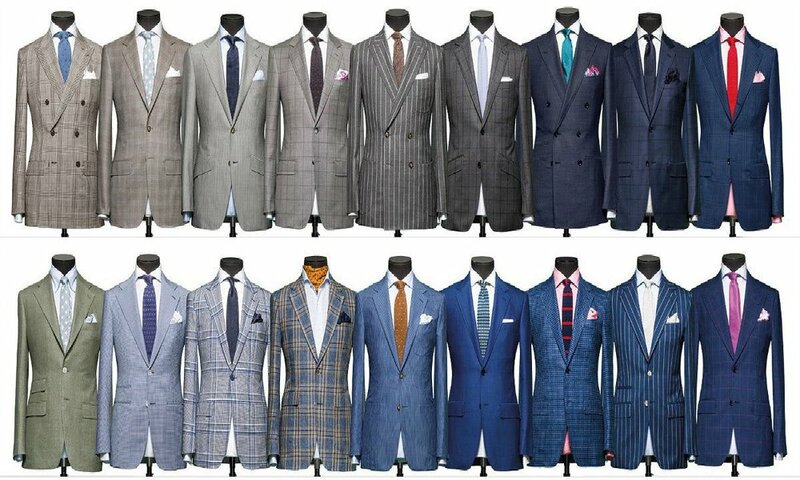 Buying a suit can be surprisingly tricky, given that there are so many options, and so many ways to buy a terrible suit. Here's some guidelines to getting a suit that doesn't make you look like an idiot. Ideally, the first suit you buy should be a navy blue suit. Navy blue is the most versatile color, and you'll probably get the most mileage out of that. Next would be a black suit -- you might look a little like an undertaker, but everybody looks good in a black suit. If you're still hungry for more suits, go for a charcoal grey or a light grey. Both are classic choices. Some people will tell you to get a tan or brown suit. Both of those are fine, but they're typically pretty informal suits, so I don't like them as much for practical reasons. Avoid suit patterns such as houndstooth or seersucker unless you're confident and a little retro. If you're just buying your first suits, you're not, so don't. You want a suit with either two or three buttons on the front, and you will never want to button all the suit buttons. This is rookie maneuver 101, and an instant sign that you don't know anything about suits. Never button up all the buttons of any suit. If it's a two button suit, the rule is 'top button always, bottom button never'. Three button suits are a little more complicated: 'top button sometimes, middle button always, bottom button never'. When standing, always have a button done up. The suit is cut to accentuate you that way, so always button up when you can. Undo the button when you sit, same principle. For suit cut, a lot of that is personal preference, but always buy a suit that fits you. A cheap suit that fits you well is always better than an expensive suit that doesn't. Do not, under any circumstances, buy a shiny suit. If the fabric is reflective or shiny at all, you look like an idiot. 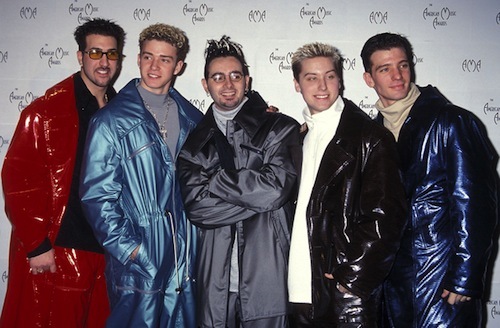 I've never once seen a shiny suit that didn't look absolutely terrible. You're not hosting a Vegas stage show, this isn't the Hunger Games, and it's not 1995. Buy a quality suit made from good fabric, not something that is even the least bit reflective. Quality suits are never, ever shiny.